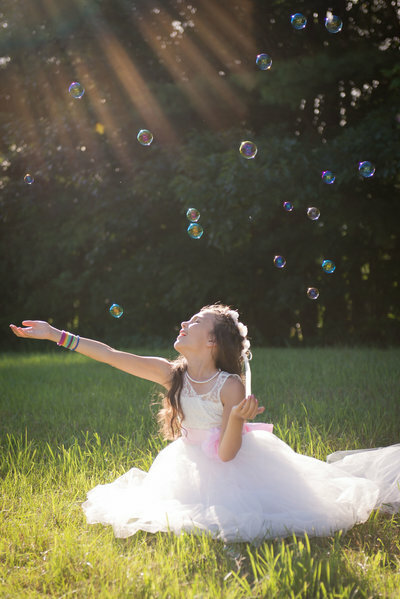 From the getting ready images all the way to the sparkler send-off, Mallory Lynn Photography has you covered! We pride ourselves in working with our clients to meet your financial needs without scrimping on quality. 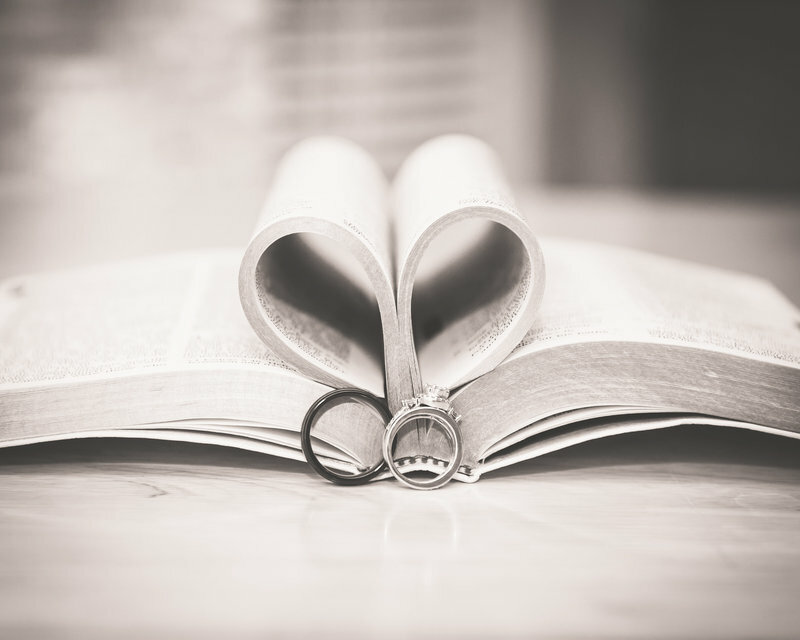 It is our belief that every wedding should have gorgeous photos without breaking the bank. Packages start as low as $850 and are fully customizable. There is nothing more beautiful than bringing a new life into this world. 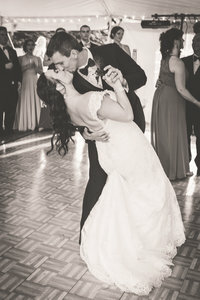 Mallory Lynn Photography is here to capture this unforgettable moment for you. Whether you want the whole journey captured, or just the new moments afterwards, we are here to make you feel comfortable and relaxed the entire time. Let your support person be just that, your support! Leave the photography up to us (you'll thank us later!). Family comes in all shapes and sizes! Here at Mallory Lynn Photography we love to capture all of your family moments. Perhaps you're visiting the summer Lake house with extended family and catching waves with the boat, or just want to update your annual family pictures, let us be there to provide you with peace of mind and great photographs to remember the day! 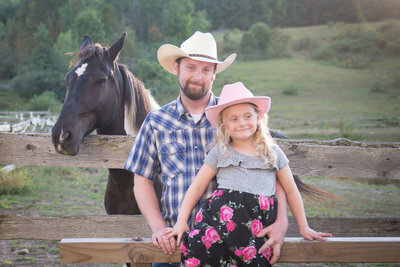 "Mallory did a excellent job capturing our family pictures! 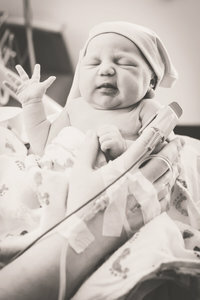 It’s never easy to get a infant and a 3 year to look at a camera but she did awesome!" "She's amazing at helping to showcase your best side and I felt the most beautiful I think I EVER have! Thank you Mallory! Your talent is obvious!" Mallory was so patient, kind & VERY helpful. Beautiful pictures! Danish biscuit gingerbread. Oat cake gummi bears pie pudding tart. Cake soufflé chocolate cake muffin jelly. Chocolate chocolate icing tootsie roll marzipan chupa chups sweet sweet roll dessert. Cheesecake sesame snaps liquorice dragée. Gummies lollipop dragée muffin oat cake dessert sweet roll soufflé. Chocolate bar dessert cake ice cream carrot cake. A testimonial highlight can go up here!